Published Nov. 30, 2018 at 6:22 p.m. 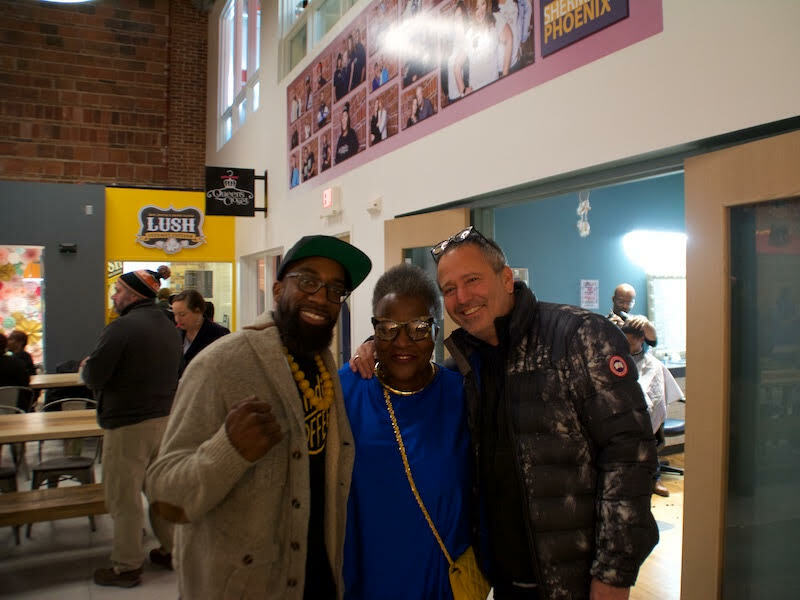 The Sherman Phoenix, 3536 W. Fond du Lac Ave., celebrated a grand opening this evening with an open house, vendor samples, a crackling fireplace and lots of affirmative nods and smiles. 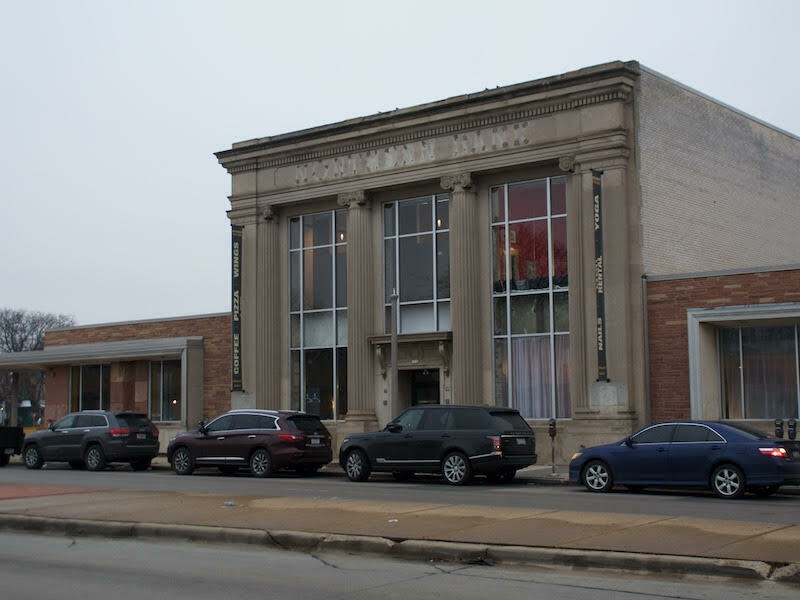 Located inside a former BMO Bank, the Sherman Phoenix houses 29 businesses primarily owned by people of color and many of which are family ventures. 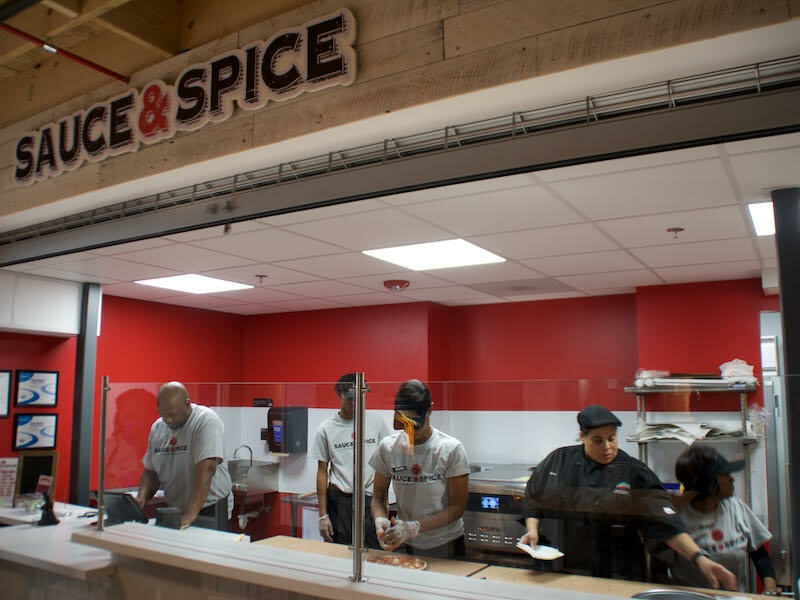 The dining experience is "food hall style," with walk-up restaurant service and community sitting in the center of the space. 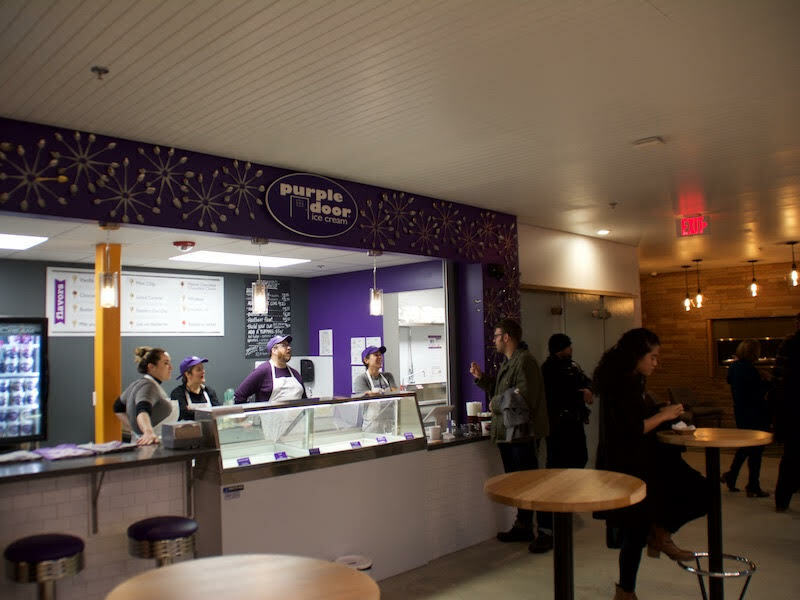 On-site restaurants include Sauce and Spice Pizza, Funky Fresh Spring Rolls, Lush Popcorn, Next Level Vegan, Shindig Coffee and more. The four-level complex also features art studio space, cultural exhibits, a yoga studio, massage space, jeweler, nail salon, hair salon, barber shop, a lash-extension salon, fitness facility, counseling services and more. True to its name, Sherman Phoenix was literally built from the ashes of the bank that was damaged in a fire in August 2016 during violent protests in the neighborhood. 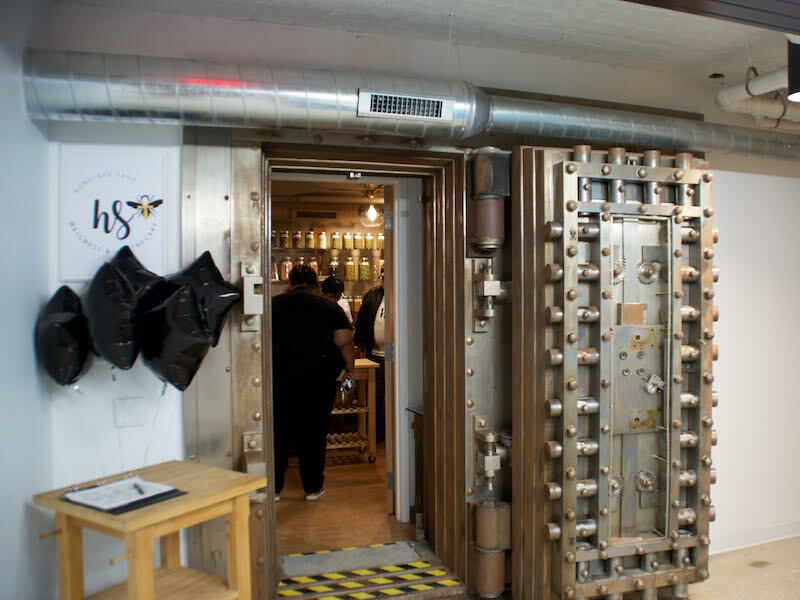 The vault door is one of the only reminders of the building's past. 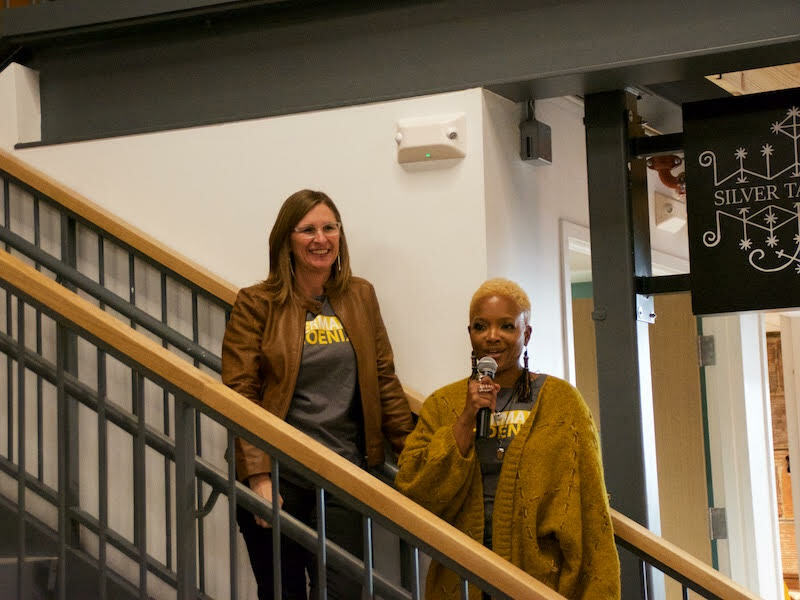 "It's a cultural hub, a wellness center and a food hall," says Juli Kaufmann, who founded the project along with business partner JoAnn Sabir. "It's a gathering place for all of Milwaukee." Sherman Phoenix's business hours are 7:30 a.m. to 8:30 p.m. daily. Breakfast is available on the weekends; lunch and dinner served every day. 3536 W. Fond Du Lac Ave.